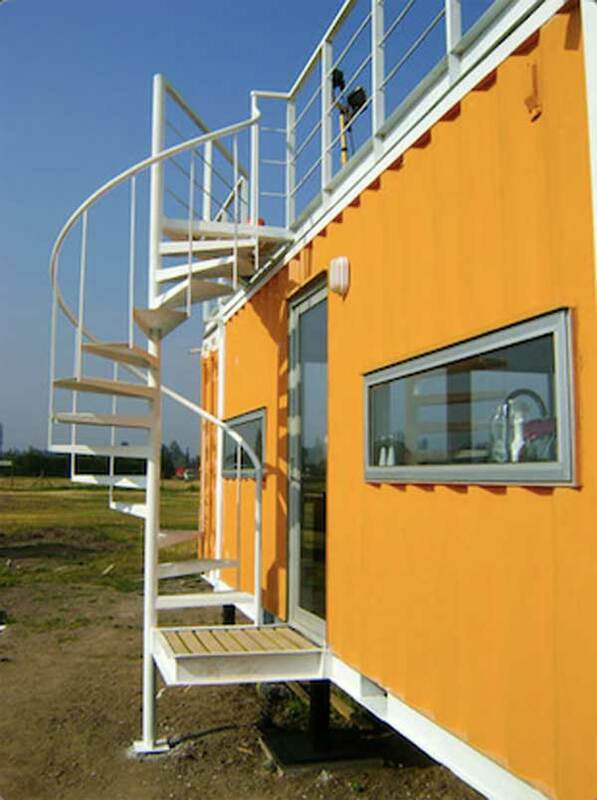 Have you heard of “Capsule Apartment”? 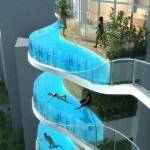 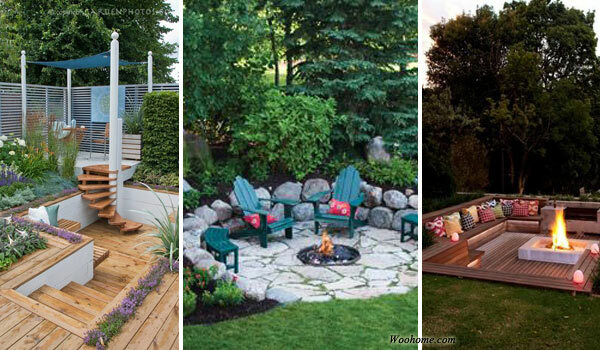 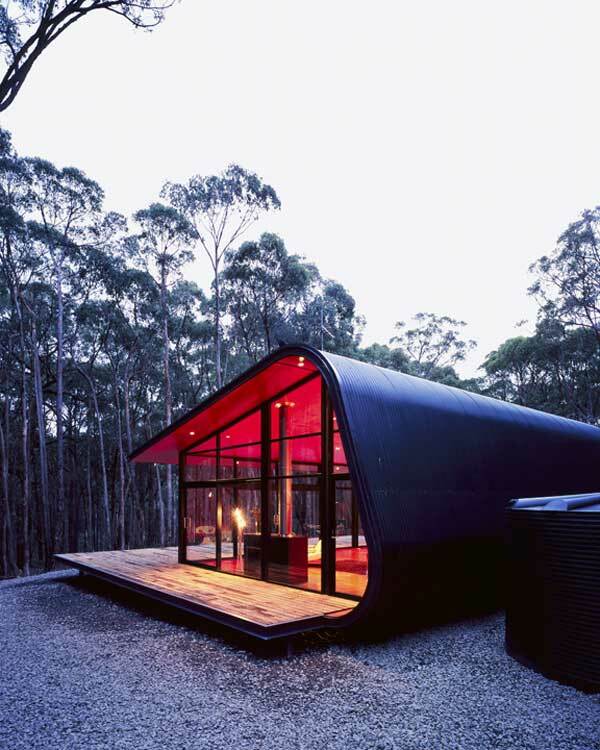 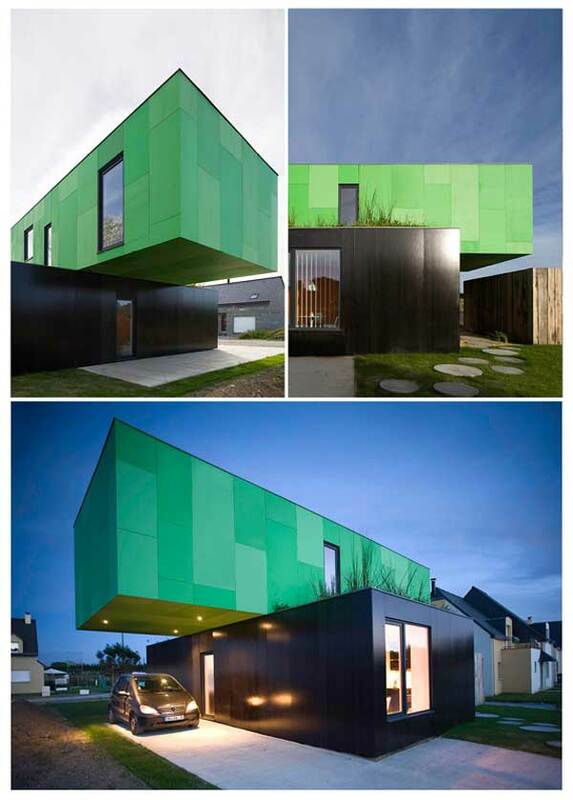 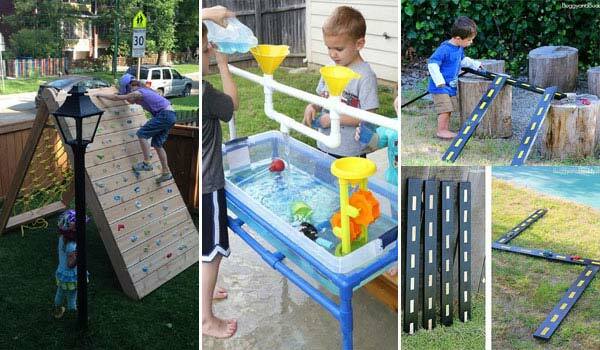 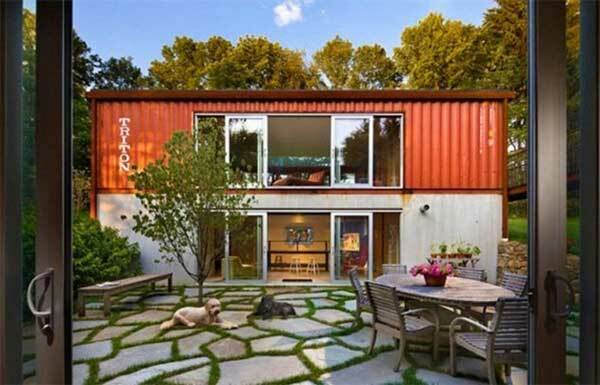 A similar event to that is residential project made of shipping containers. 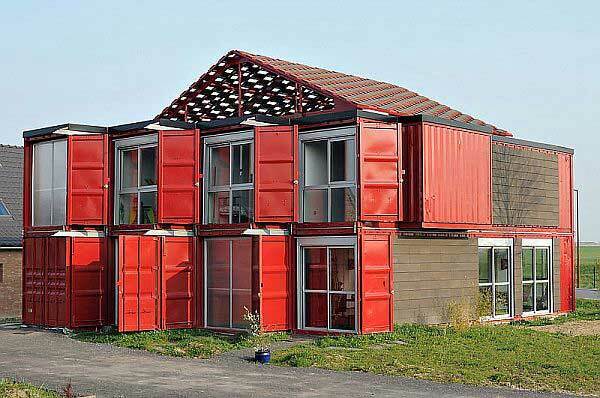 It’s an interesting case. 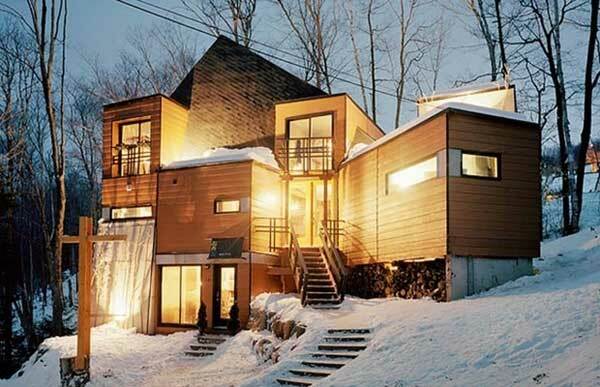 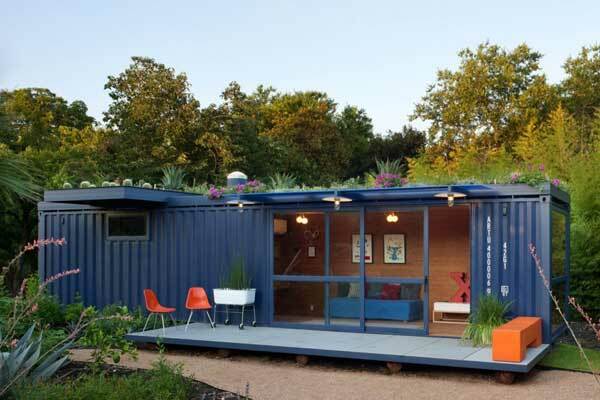 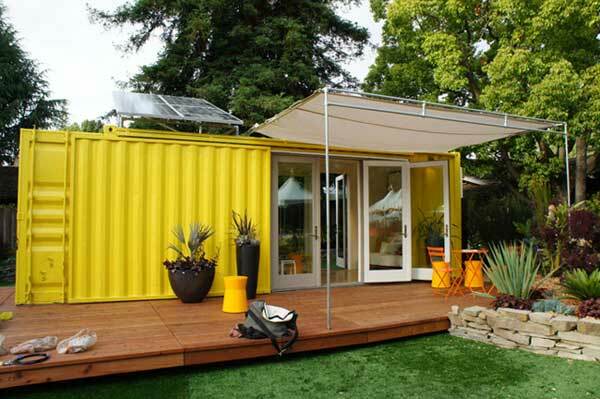 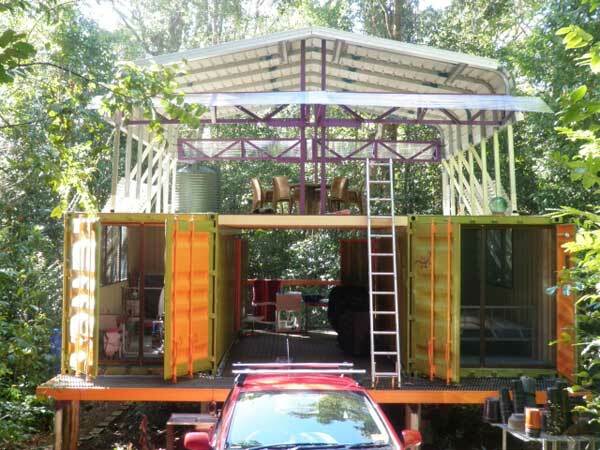 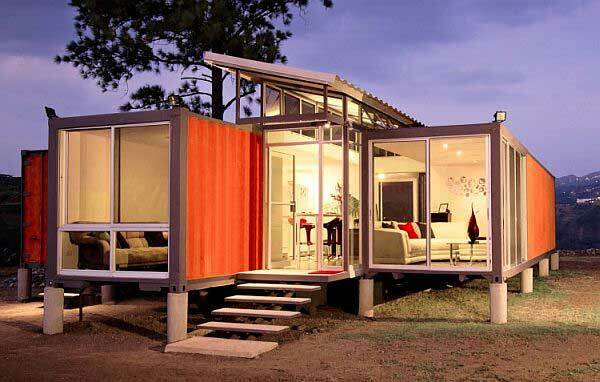 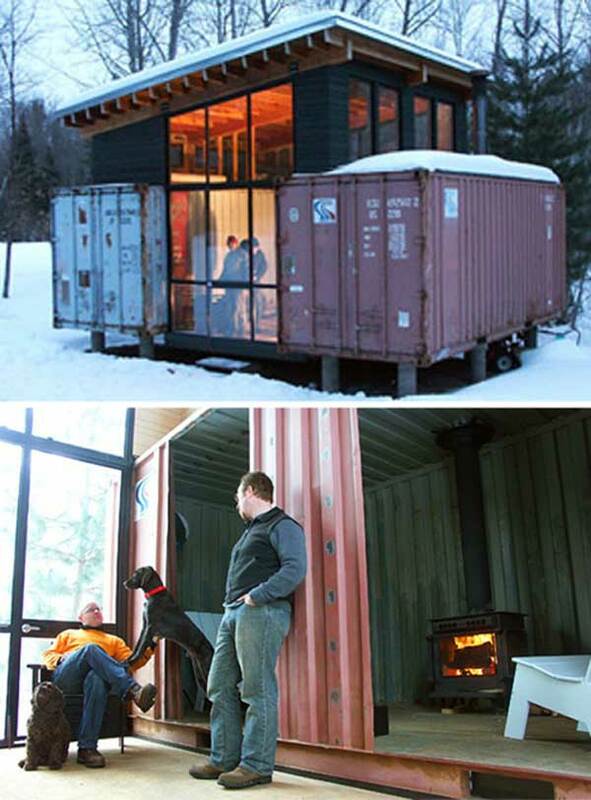 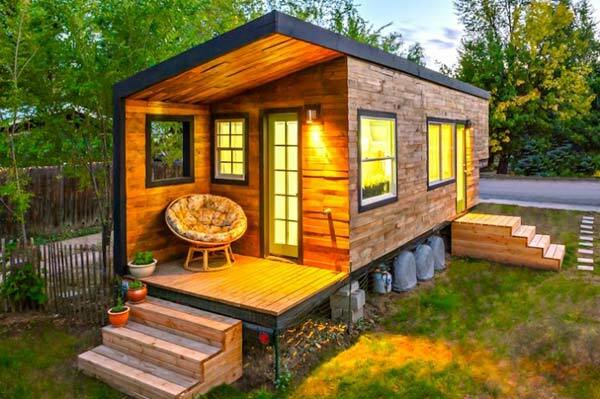 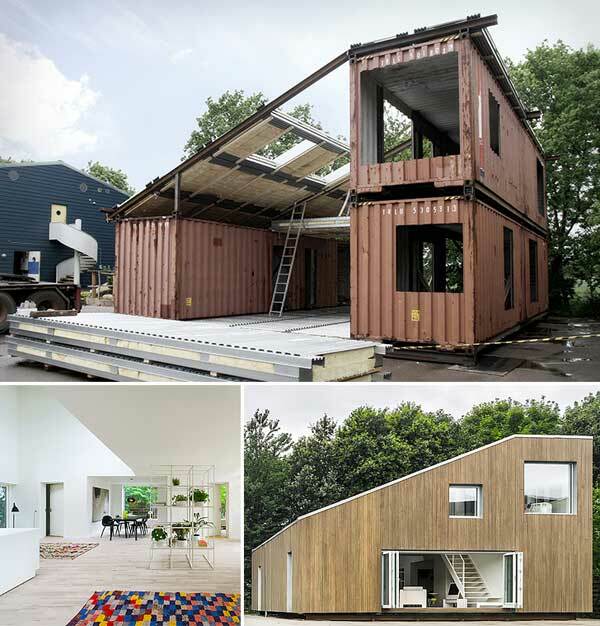 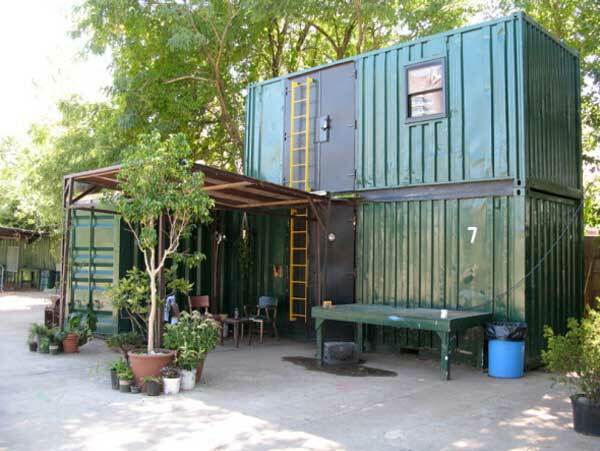 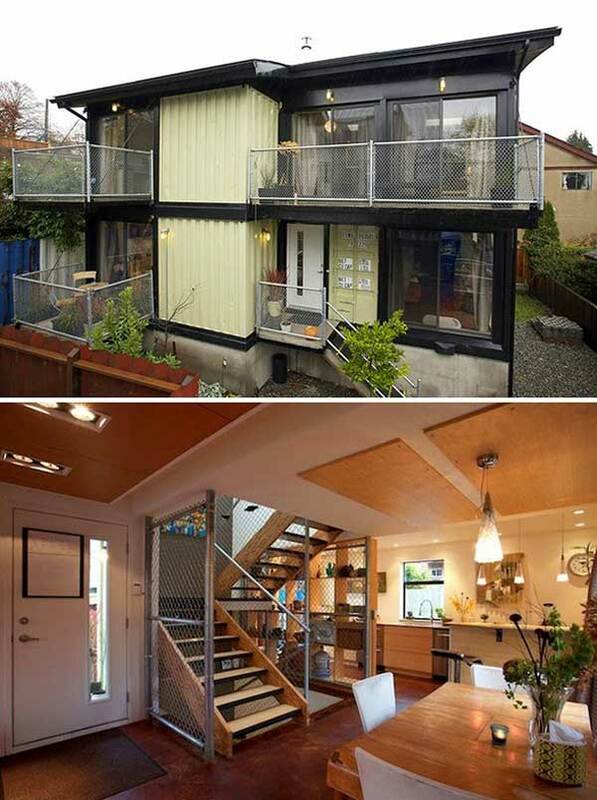 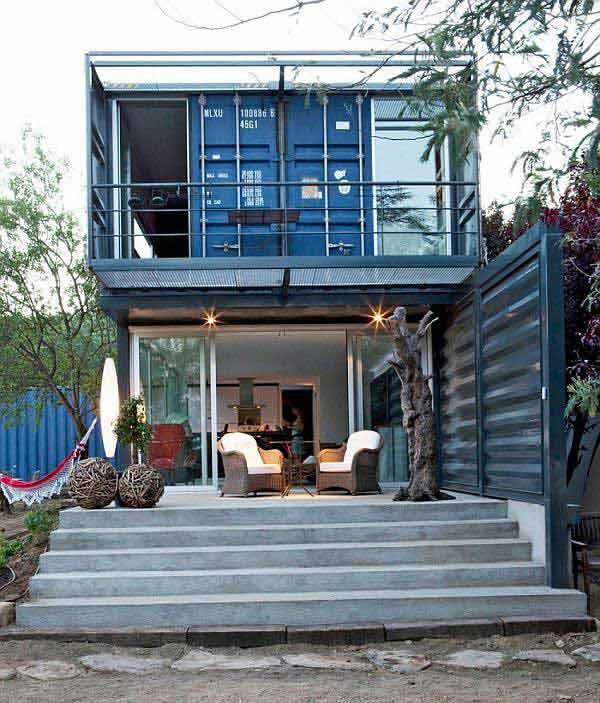 Thanks to its low cost and recyclable, container houses are becoming more and more popular. 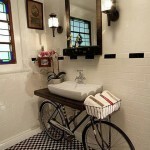 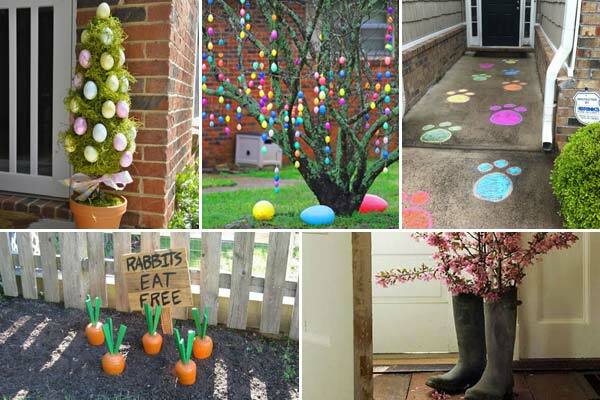 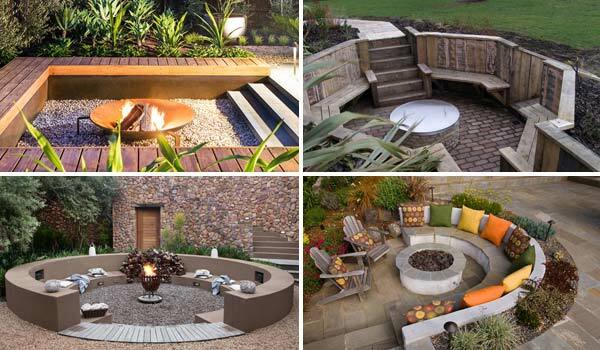 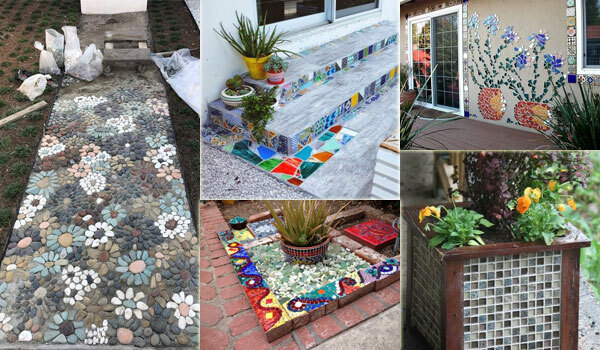 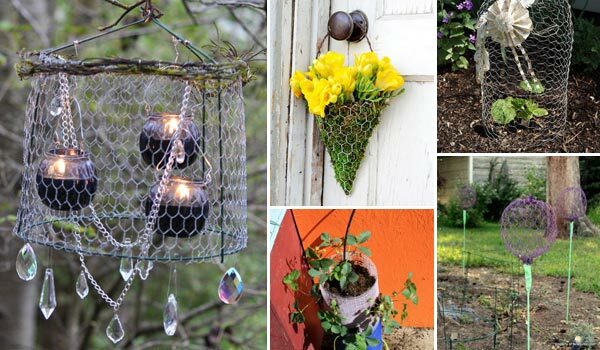 And thanks to the clever designs, they are no long a sign of narrow, messy and chaotic space. 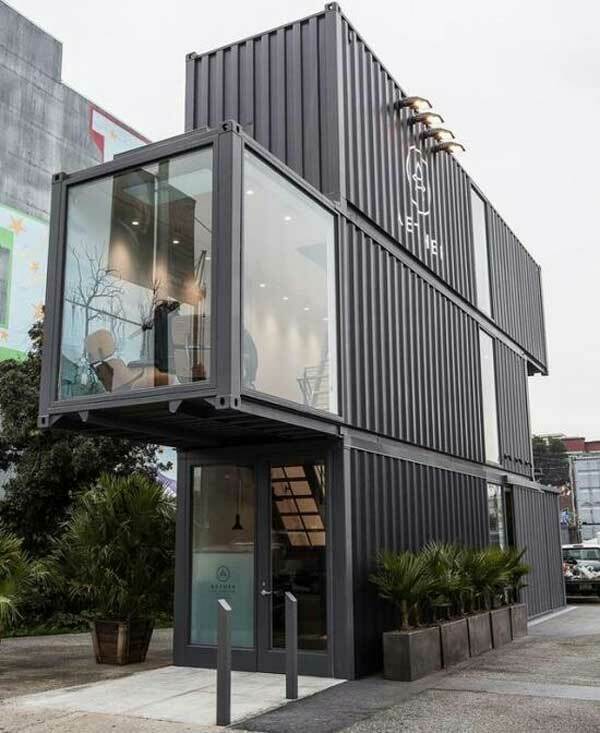 Instead, modern and stylish container houses have being quite comfortable with its spacious space, unique and interesting industrial style. 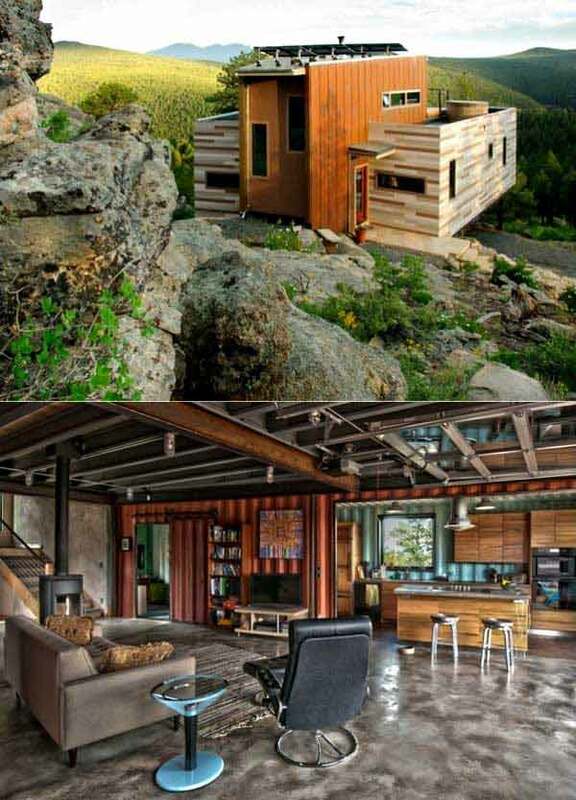 It has been proven that they are home livable. 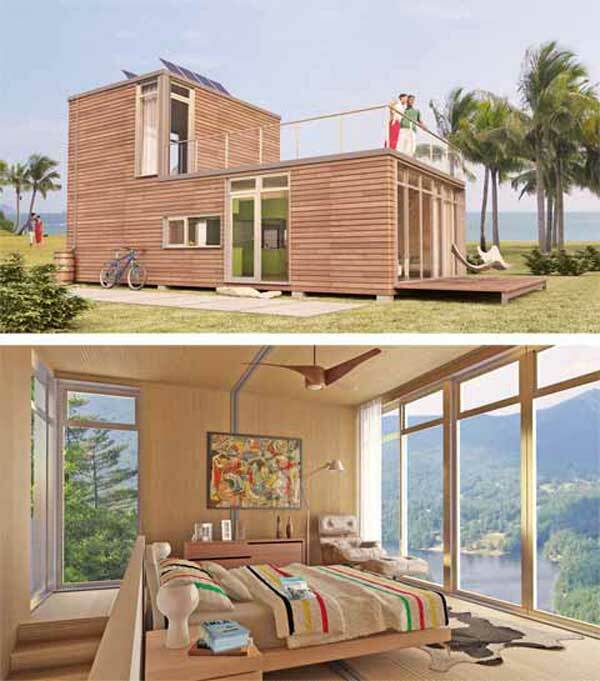 Besides that, they are good examples of using renewable energy, such as wind and solar. 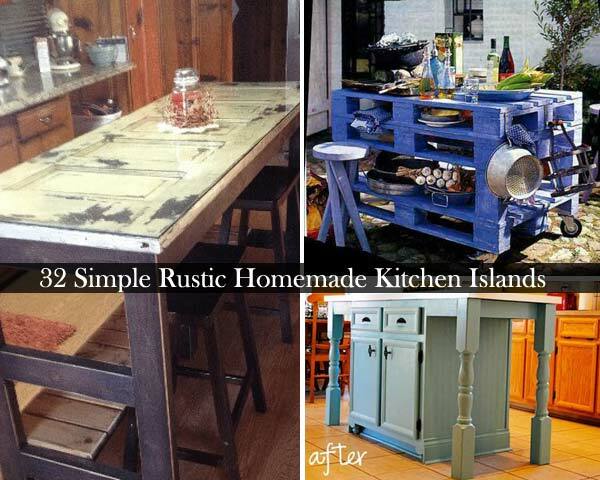 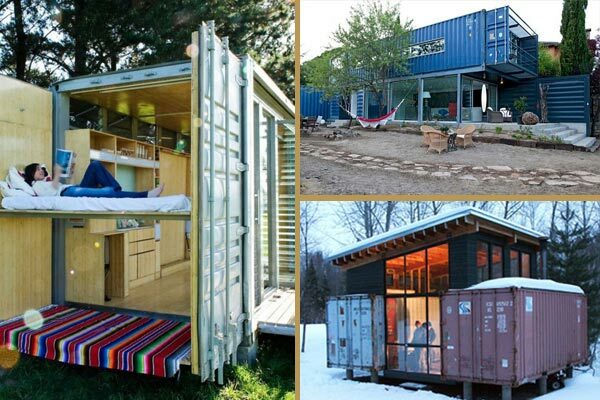 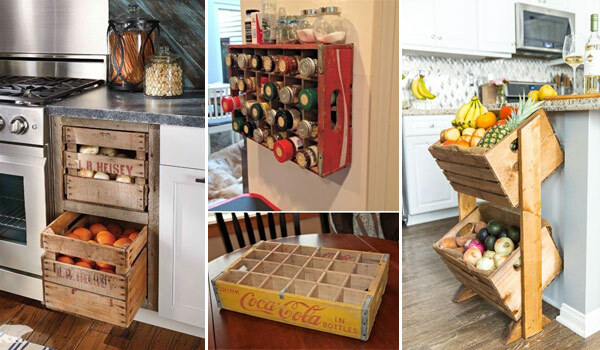 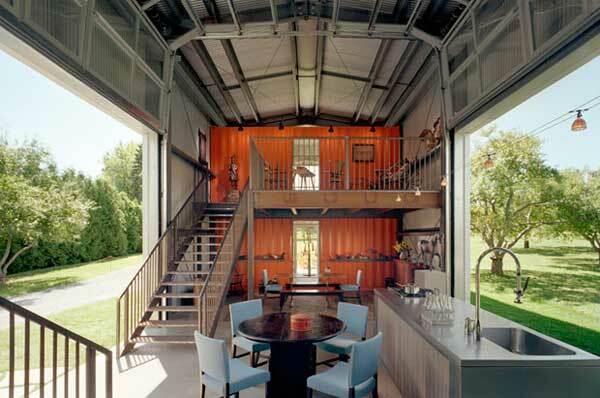 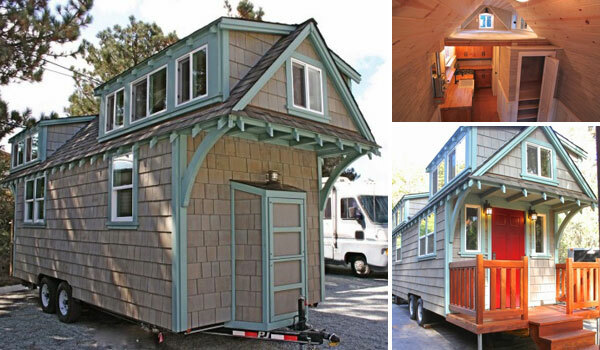 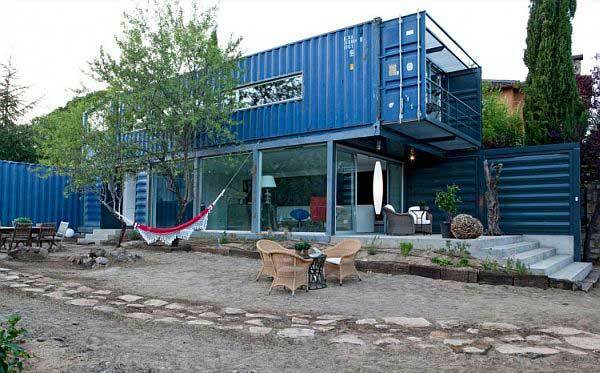 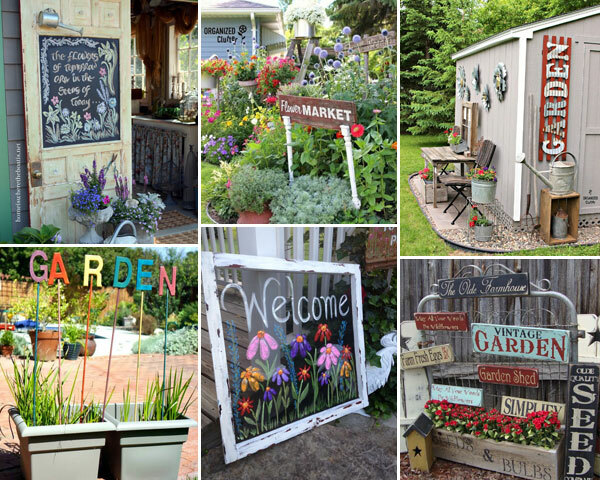 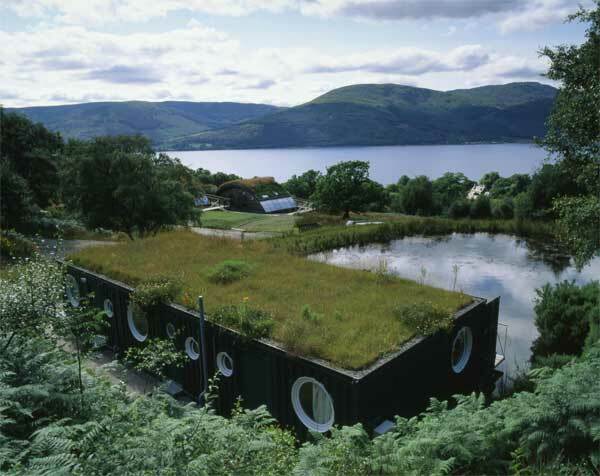 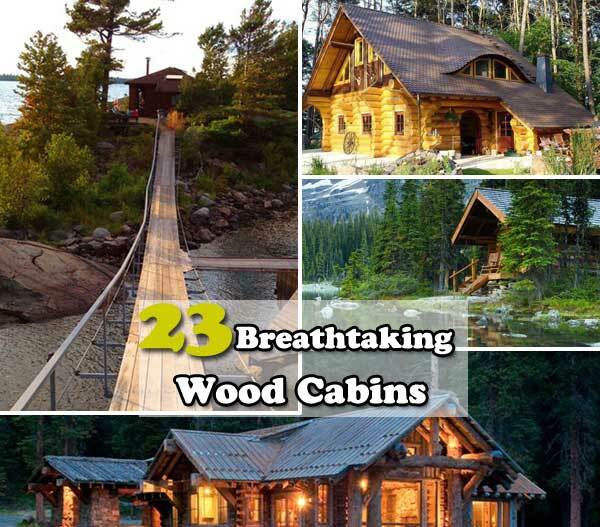 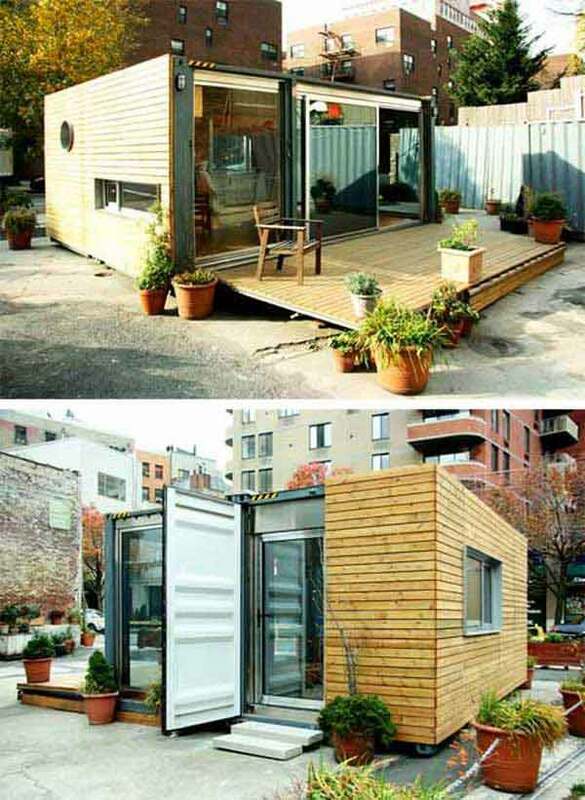 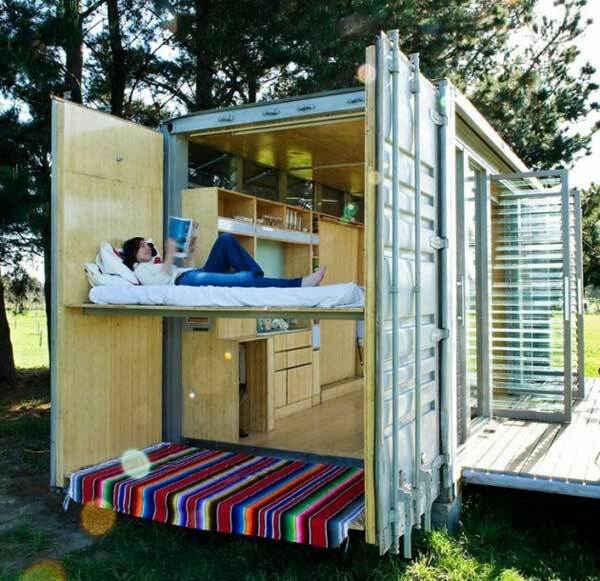 If you are planning your container home, come to take a look at this amazing collection and make good use of it!